Bosa also developed the successful Insignia condominium towers in Seattle and will also develop the full block city property between Third and Fourth Avenues in Seattle. Plans include a 520 unit residential high-rise and public plaza. Last fall Bosa purchased a second development site in downtown Bellevue. Prices and floor plan details have not yet been released for the One88 community. Marketing and pre-sales are scheduled to begin in early 2018. There continues to be high interest in urban living and high demand for condos in the downtown Bellevue marketplace. With continuing low inventory buyers have very little to choose from. No doubt One88 is going to be a welcome addition to the downtown skyline. I’m looking forward to the release of more information on this community. 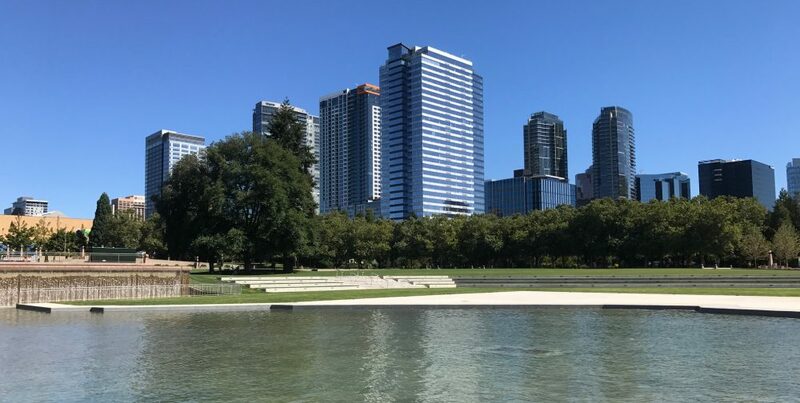 This entry was posted in CITY LIVING, Condominiums, DOWNTOWN BELLEVUE, One88, REAL ESTATE and tagged commuting, condominiums, development, DOWNTOWN BELLEVUE, lifestyle, REAL ESTATE, urban living by Robin Myers. Bookmark the permalink.